My passion for Charlotte Tilbury (CT) products are not something recent, I believe in the brand since the very, beginning picking its lip kit for my Big day. Something that the brand does really well is combining skincare with makeup. I’ve been using the magic cream, as my skin needs extra hydration and the clay mask to purify my skin. So when CT launched the facial dry sheet mask I was very interested to see how it worked, I mean, a dry sheet mask? I try to do a mask every week, especially on Sundays or while I’m cleaning the house on Saturdays. My favorites are for brightness, black pores and of course hydration. On CT’s website they say “This unique DRY sheet mask is like nothing you’ve tried before” and this is not only marketing, as I couldn’t agree more. In the beginning, it’s weird because you don’t feel any product being released into your skin, but when you take it off you can feel your skin glowing, firm and more hydrated. Another advantage of this product is you can use it up to 3 times, what is great due to its price. I’ll be trying other masks in the future but this one really surprised me and I thought it would be worth to share it with you. 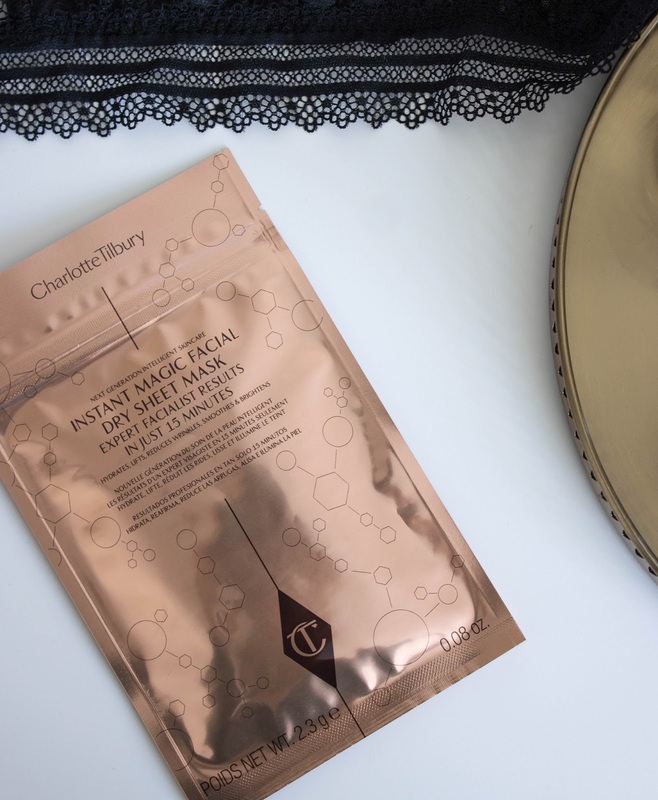 You must be <a href="https://ararapintada.com/wp-login.php?redirect_to=https%3A%2F%2Fararapintada.com%2F2017%2F08%2Ffacial-dry-sheet-mask-review-charlotte%2F">logged in</a> to post a comment.